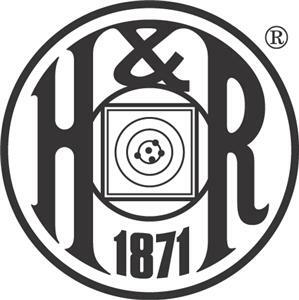 Home» Products» H&R Excell Semi-Auto Shotgun 12 Gauge Viton Barrel Seal 6 O-rings Lowest Price! H&R Excell Semi-Auto Shotgun 12 Gauge Viton Barrel Seal 6 O-rings Lowest Price! 6 H&R Excell 12 gauge auto Shotgun 12 Gauge O-Ring seal Lowest Price!!! 6 New H&R Excell 12 Gauge Auto Shotgun O-Rings. Others sell you 3 for more and I am! Thats doubbling the offer at a lower price! 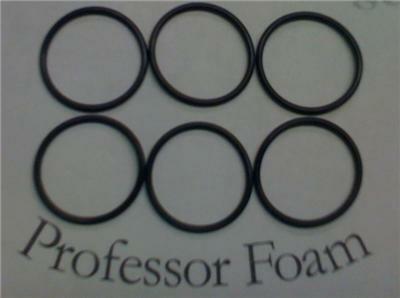 Thats the Professor Foam difference! 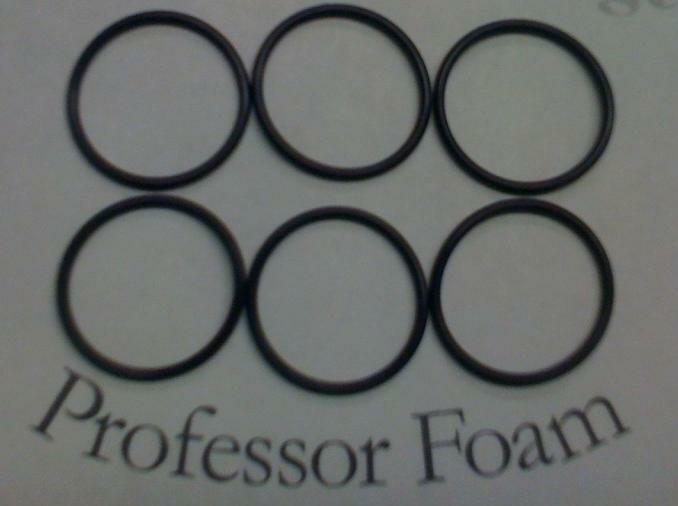 H&R Excell 12 Gauge Auto Shotgun O-Rings Viton O-rings have excellent temperature and chemical resistance.